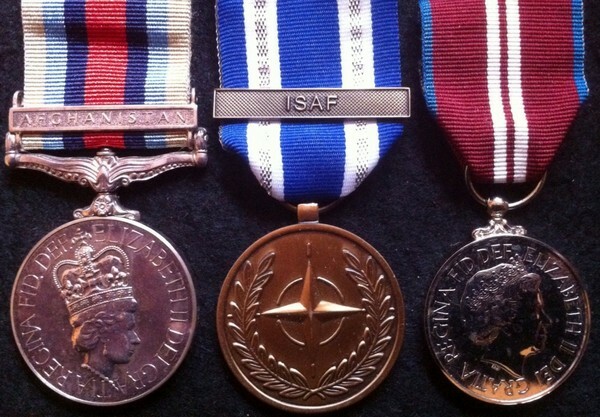 A Scarce ARMY AIR CORPS, AFGHANISTAN, NATO & DIAMOND JUBILEE Group of Three. To: Air Trooper. D.J. PERCIVAL. AAC. 25220288. Complete in original boxes. Mint & Unworn. 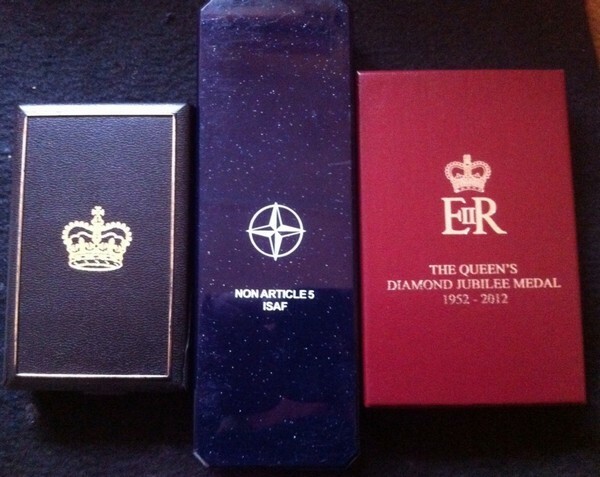 A Scarce ARMY AIR CORPS, AFGHANISTAN,(Afghan Clasp) NATO & DIAMOND JUBILEE 2012 Group of Three. To: Air Trooper. D.J. PERCIVAL. AAC. 25220288. Complete in original boxes. Mint & Unworn. 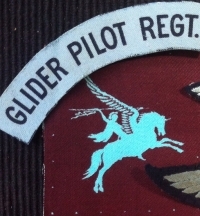 THE UNIQUE "ARNHEM" (Op' Market / Garden) BRITISH EMPIRE MEDAL (Army Air Corps) & TERRITORIAL MEDAL (Glider Pilot Regt) Group of six. To: 3131087. SS/SGT. SAMUEL "Sammy" F.JOHNSTONE, R.SCOTS FUS, AAC & GPR. 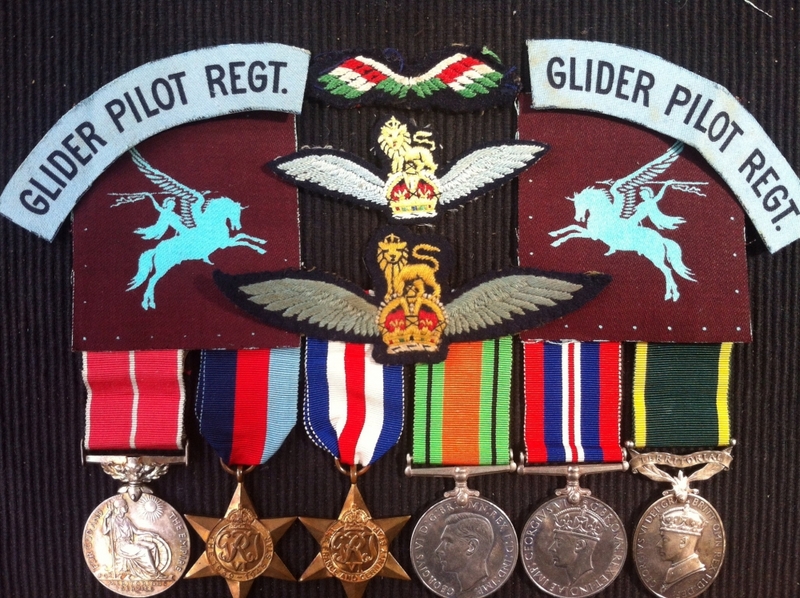 THE "UNIQUE" & IMPORTANT "ARNHEM" (Operation Market / Garden) BRITISH EMPIRE MEDAL (Army Air Corps) & TERRITORIAL MEDAL (Glider Pilot Regt) Group of six. To: 3131087. SS/SGT SAMUEL "Sammy" F. JOHNSTONE, R.SCOTS FUS, AAC & GPR. 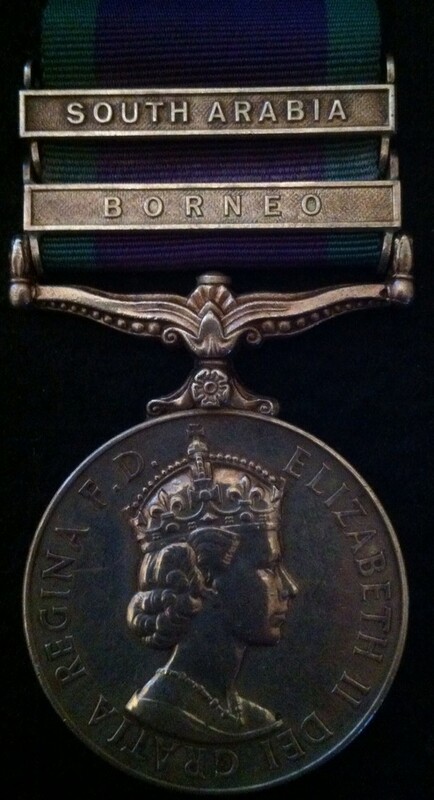 GENERAL SERVICE MEDAL 1962-2007 SOUTH ARABIA & BORNEO To: 4260549 ACT CPL B.R. ARNOLD R.A.F. 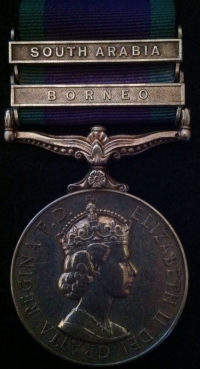 RAF Long Service Good Conduct Medal (QEII) To: L8090431. Sgt R.J. ALDRIDGE R.A.F. 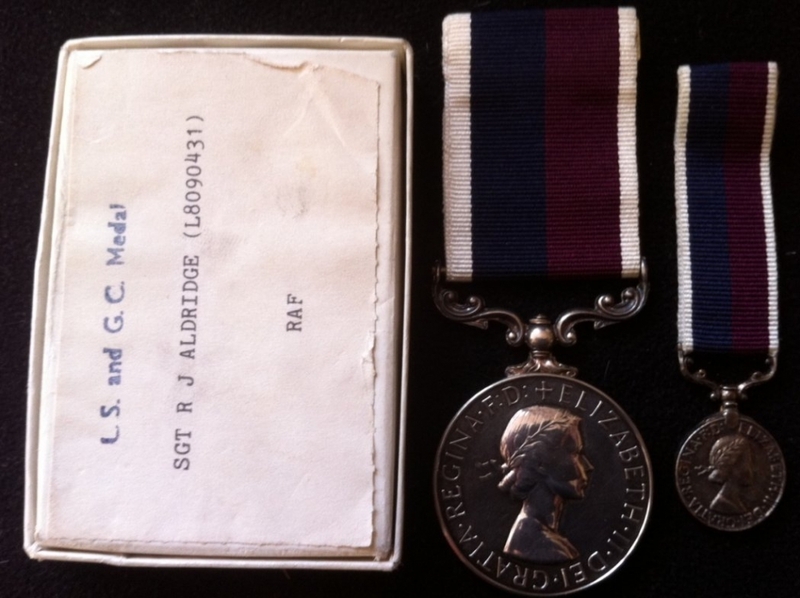 RAF Long Service Good Conduct Medal (QEII) To: L8090431. Sgt R.J. ALDRIDGE R.A.F. 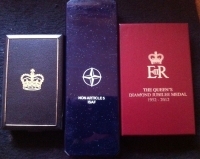 (with Miniature) and original box.